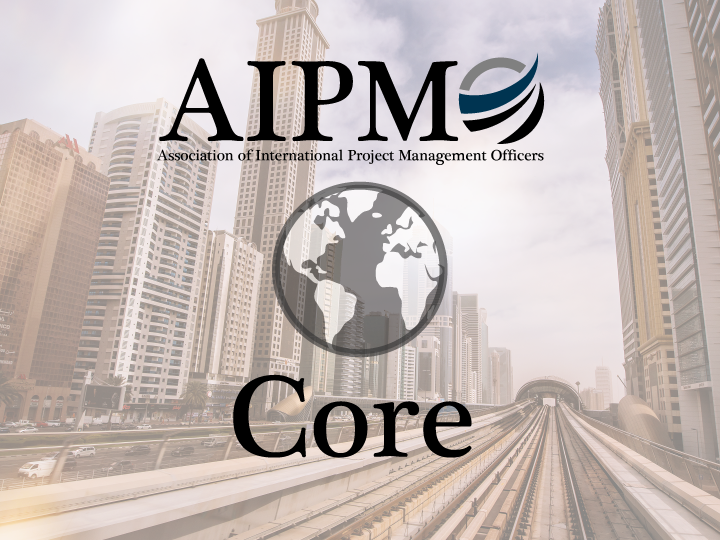 By earning IPMO Master Certifications (IPMO-M & IPMO-MIT), IPMO Certified Professionals can enhance their IPMO Core Certifications, maintaining continuously update their Certification Status. Underlining difference between Enterprise Project Office, IT Project Office, and Project Office for projects. There are three different levels, how to deal with them, and what are the generalizable characteristics and characteristics that need to be addressed by customizing them, are part of the certification programme. 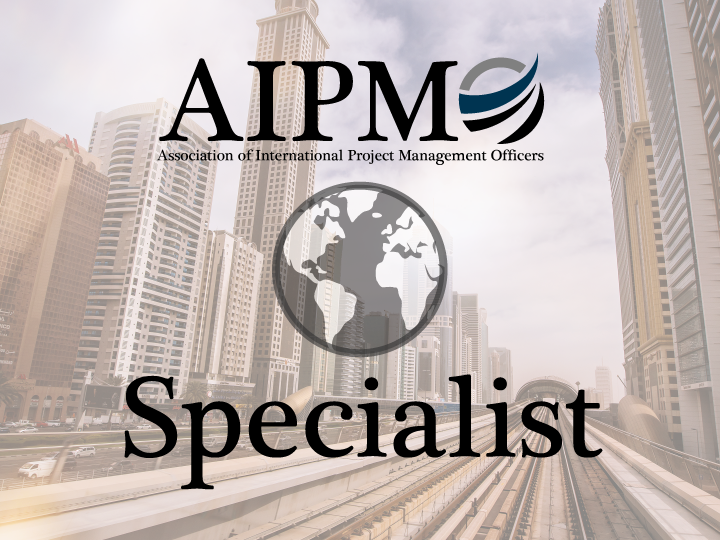 The AIPMO is the Association of International Project Management Officers, a professional association representing International Project Management Professionals (IPMO), including project, program, and portfolio managers involved in defining, establishing and running high performing, Project Management Offices (PMOs) in different industry sectors. To this purpose, AIPMO Association founder members, have constructed, as described in the AIPMO-IPMO Body of Knowledge, a framework to assess the skills and the knowledge professionals must have to cope with the evolving complexity and changes of the current technology and its needs. 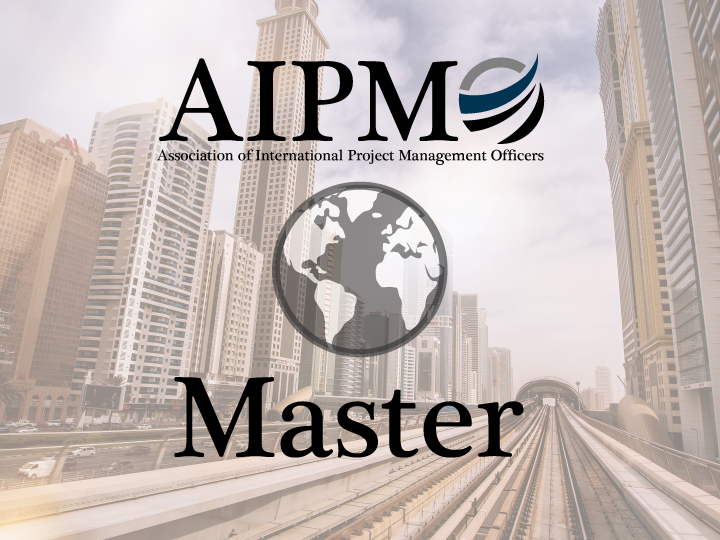 The Certification Program recognizes professional PMO competencies to endorse international career paths by an international PMO certification authority, the AIPMO Association. 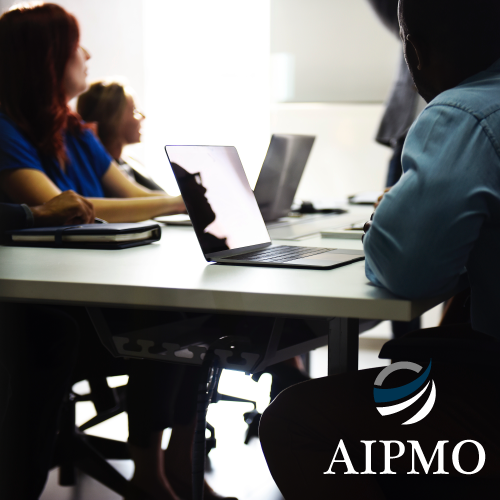 The AIPMO Mission is to advance the understanding, the theory, the design, and the implementation of high performing enterprise PMOs, through a comprehensive IPMO’s Certification Programme, based on AIPMO-IPMO Body of Knowledge. 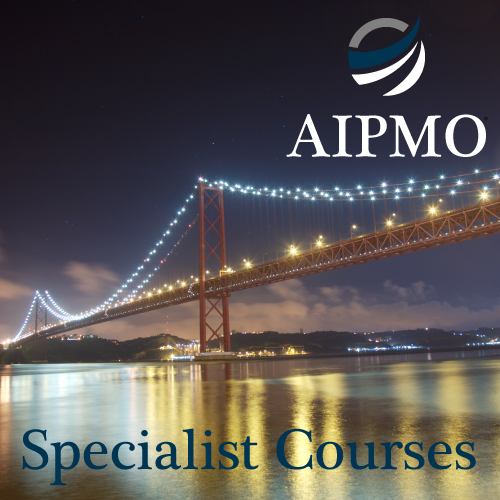 The AIPMO, besides the Certification Programme for PMO academic, practitioners, and professionals, promotes a partnership programme involving training providers and organizations, the Accreditation Programme. An excellent training course, effective, well designed and just to the right level of challenge. Actually, I was very much impressed with the content and quality of the training course. Dr. Robert Joslin’s attitude and personality were exemplary. His established experience and commitment to personalising the learning experience for each participant was very useful in matching theory with practice. Emphasis was given on the AIPMO’s 7 PMO principles as well as to a plethora of other aspects like: lifecycle, design, monitor & control, maturity levels and others. Finally, I would add that, it is the top continuing professional development skills programme I have ever undertaken. A must for PMO professionals, who are committed to excellence, delivering the maximum potential possible. ..what I like about IPMO-E, it is very focus on PMO aspects, I found what I really missed from other standard, I work as PMO Manager at GBM where operational activities and complex context, require a constant grow within PMO competencies, approaching the practical aspects and standard from a life cycle and capabilities perspectives, it really makes the difference ..... I really recommend all PMO managers, directors to take the IPMO Certifications..
...trainer had a wealth of knowledge on the subject of PMOs, Projects, Programs, and Portfolios, definitely I recommend professionals to be certified by the AIPMO to gain credibility and success within any organization they work for..